Most programmers are required to have a working knowledge and any needed certifications in C++. A systems programmer sets up computer networks. 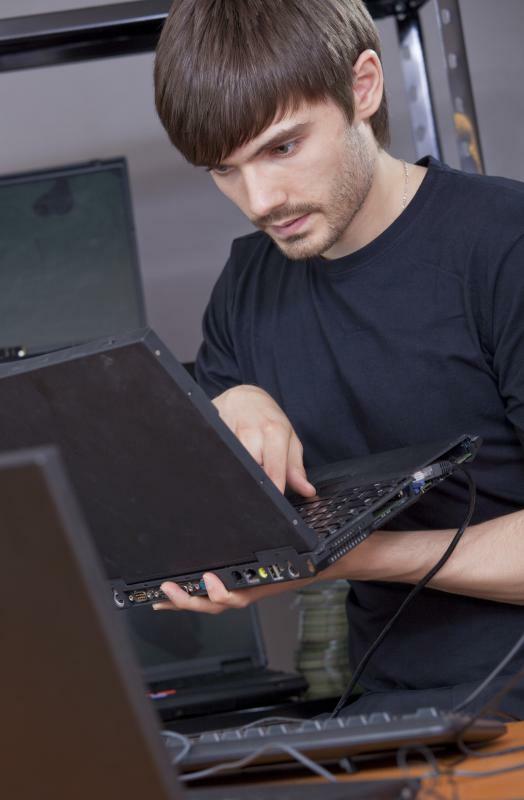 A systems programmer handles one stage in the process of setting up a computer network. Typically, systems programmers work for large corporations of government entities; however, programmers are also temporarily hired by small business owners to set up operating computer systems. Systems programmers also program computers to accept new software programs as their company buys them. A systems programmer, commonly referred to as a computer programmer, writes the programs allowing the computer system or network to operate. They are usually third in line when it comes to putting in a system, following the software design engineer and the systems analyst giving the go-ahead on the design. The programmer steps in and writes the program that will make the computers work with the software. The primary responsibility of a systems programmer is to write code that makes the software work on the computer network. Part of a systems programmer's job is also to test software already in place to determine its continued effectiveness. Eliminating viruses, maintaining anti-virus software, and updating the system are also a systems programmer's responsibility. Many computer languages are used throughout the world; therefore, a systems programmer needs to be familiar with those most commonly used in his or her field. Most programmers are required to have a working knowledge and any needed certifications in C++ and Python. They are expected to learn additional computer languages when they are adopted in the company. Software and system updates are the responsibility of the systems programmer. Whether there is a need to expand the network, modify the existing uses, or introduce new programs, the systems programmer handles it. In some case, such as large corporate networks, several systems programmers may be employed. 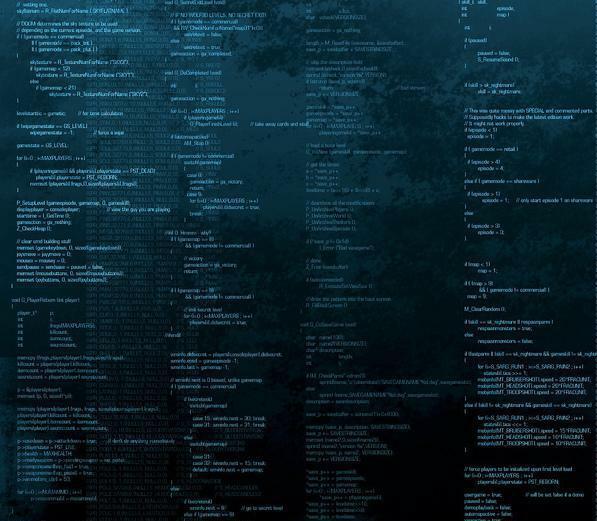 Each programmer typically has a narrowly defined set of duties specific to his or her computer language expertise. Almost all fields make use of computer networking, so many opportunities exist for systems programmers to obtain employment. Many companies require systems programmers to hold a bachelor's degree in computer science or a related field. Working environments for systems programmers include offices, cubicles, and remote access. Because they can transmit their work from a computer, many programmers decide to work from home for their companies. What is an AVR Programmer?